With over 20 years of experience and over 100 projects successfully deployed, CareDirector is a leader in providing interoperable, flexible case management and financial management software to government and nonprofit program providers that focus on individuals with developmental disabilities. CareDirector software allows resource-constrained organizations to easily configure their system with non-technical staff to satisfy both current and future business processes, data collection, and reporting requirements. 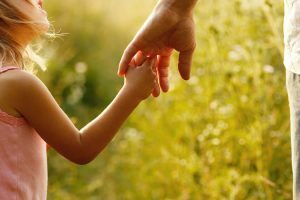 For Child Welfare agencies with a need to develop and maintain better information systems, CareDirector is a comprehensive child welfare case management solution that supports the way your agency wants to operate and helps you achieve improved outcomes for the children, youth and families you serve. Your agency can implement CareDirector as your core platform, or select any number of our modular Child Welfare options such as Intake hotline, Providers, Assessments, Case Management and Financial Management. 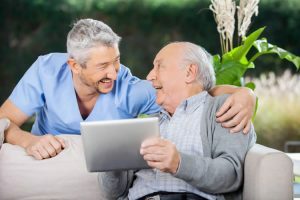 CareDirector provides an intuitive, flexible software solution for providers that supports the developmental disability and long term care population. Our solution supports providers with a fully integrated case management, time and attendance, tracking and billing system. This allows providers to complete intake and assessments, manage consumer/participant records, document service plans, track program enrolments, class schedules, record service delivery and document service authorizations. CareDirector for the aged and disabled offers comprehensive assessments through Person-Centered care and coordination. 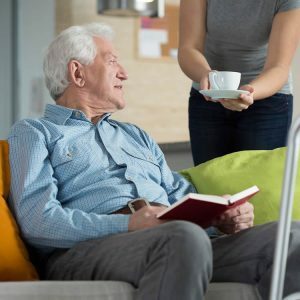 Aging adults and people with disabilities want to feel empowered to keep control over their own lives, and this includes the ability to manage their own care to the fullest extent possible. CareDirector’s solution offers the ability to assess needs, goals, document detailed care plans and the ability to handle complex service authorizations and claims. CareDirector provides a coordinated software solution for Managed Care Organizations that supports the long term care population and includes provider and member perspectives. CareDirector helps people assess needs and options and plan for services, helps agencies budget, coordinate services and streamlines the collection and management of service data for billing, reimbursement and reporting purposes. We see the move towards self-directed care as primarily being about delivering better customer service to health and community based users. We believe social care users should be regarded as customers of their local agencies – in control of their own social care needs, deciding how they access services and how available funding should be spent. 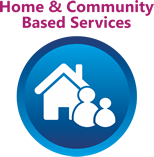 Our HCBS solution allows users to have direct input into their social care requirements. It gives HCBS care professionals the power to respond in an acceptable time and cost to the changing social care demands around them.